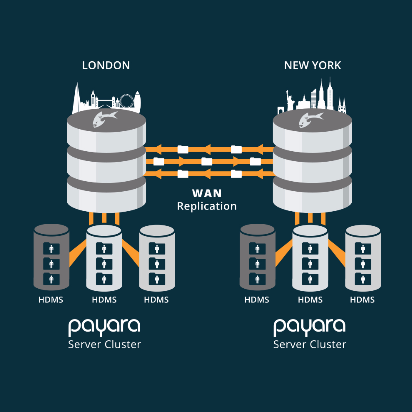 Payara Scales provides Payara Enterprise support customers with the benefits of Hazelcast Enteprise’s High-Density Memory Store and WAN replication. With this special add-on, Payara Server gives you some truly great enterprise level capabilities that you won’t get with any other open source application server! With Payara Scales, Payara Server replicates session and cache data across multiple data centres and stores data in-memory, off heap making it perfect for large-scale, highly resilient deployments. Open source applications typically provide a way to plug in a web session clustering solution, but do not provide the clustering mechanism. Commercial application servers may provide a clustering mechanism but it is typically not robust and not performant. 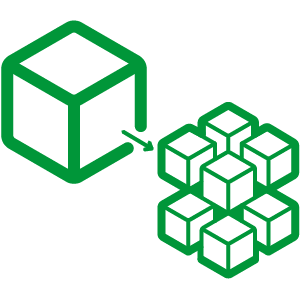 Hazelcast provides this web session clustering – sessions are maintained in the Hazelcast cluster, using multiple copies for redundancy. As Hazelcast is an in-memory solution, the performance of this web-session clustering and replication mechanism is very high. 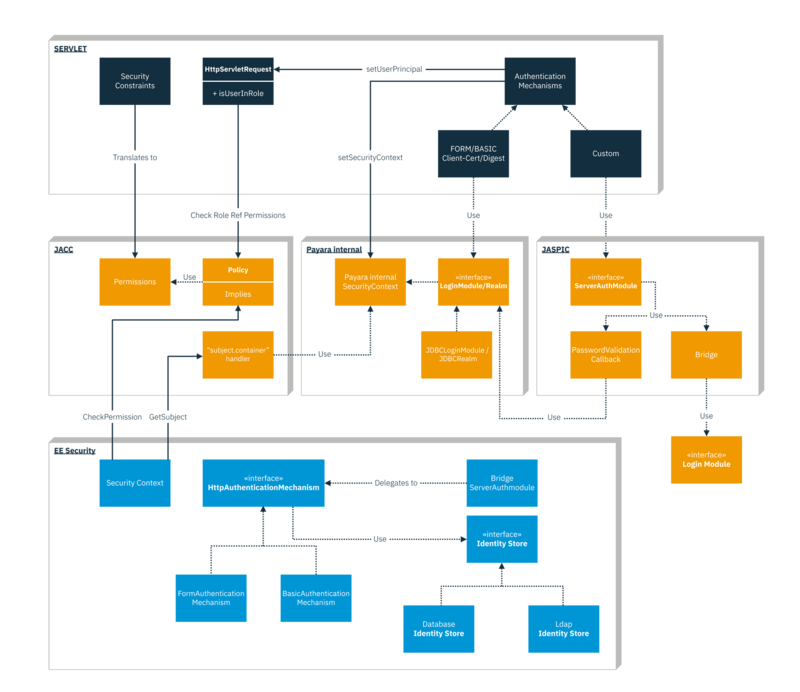 In addition, Hazelcast needs no alterations to the application tier, so you can perform Hazelcast web session clustering without modifying existing applications. Applications need predictable latency and fast response time to reach their growing mass of users. Caching provides fast, low latency access to data by keeping the data in-memory. JCache standardizes caching for the Java platform (it is a common mechanism to create, access, update, and remove information from caches). It accelerates mainstream adoption of in-memory computing by giving Java developers an easy-to-use and standard way to access memory from with Java. Hazelcast enables organizations to seamlessly integrate with JCache. Hazelcast’s JCache caching layer API provides a standard set of operations specialized for caching use cases. These operations help to scale out applications and manage high-speed access to frequently used data. Hazelcast smoothly achieves its caching potential with a 100 per cent compliant implementation that transparently registers with the JCache subsystem. Payara Scales is available as an add-on to your Payara Enterprise or Payara Migration & Project Support contract. Contact us for a quote.